This beachfront hotel is located in Tamuning, a 4-minute drive from the Statue of Liberty. Tamuning Shopping Center is 2 km (1.5 mi.) 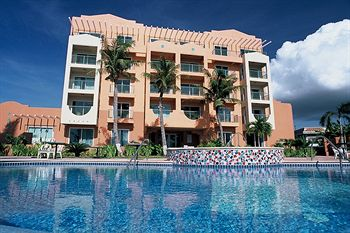 away, and Tumon Beach is 4 km (3 mi.) 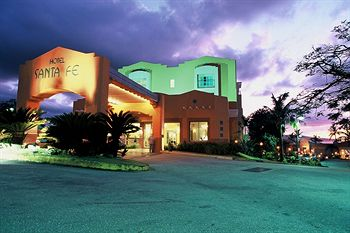 from the hotel. 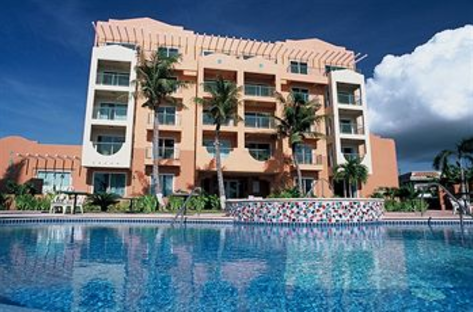 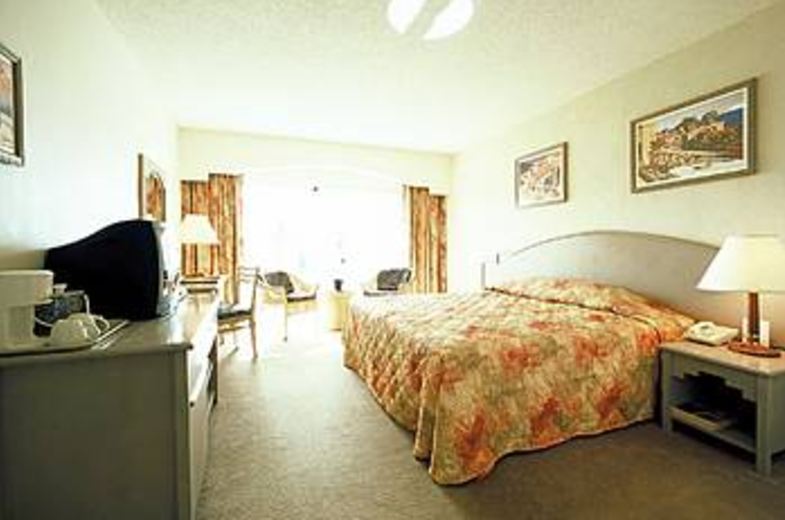 At Hotel Santa Fe Guam recreational amenities include an outdoor pool and a spa tub. The hotel also features a restaurant and a bar/lounge. 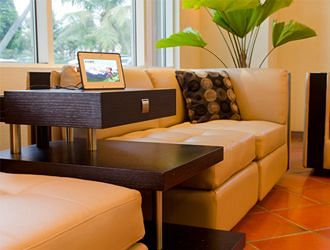 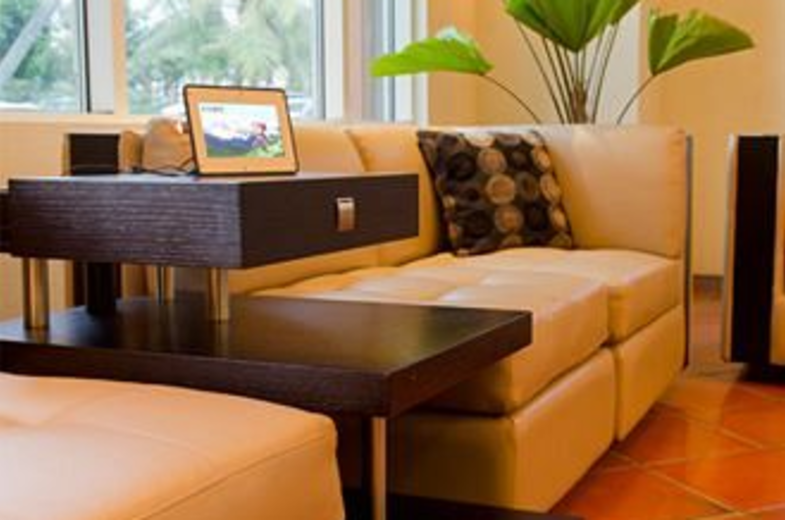 Air-conditioned guestrooms at Hotel Santa Fe Guam feature complimentary WiFi access, as well as views of the garden, Mount Jumullong Manglo, Mount Lamlam, and Agana Bay.